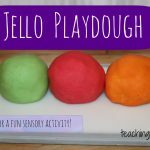 I love trying out new playdough recipes. Especially when they smell awesome! 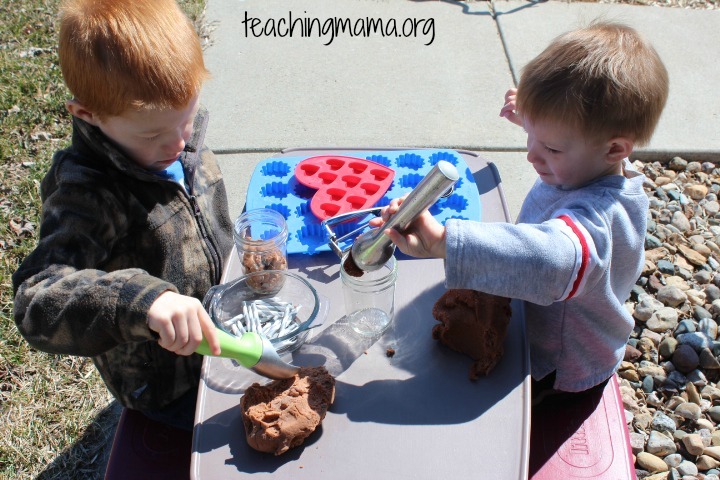 Recently, we made root beer playdough and it was a huge hit! Not only was it simple, it turned out great! Just mix all the dry ingredients first, then add in the oil and water. Heat on the stove over medium heat and stir in the root beer flavoring and food coloring. 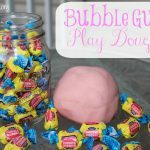 I used 1 bottle of root beer flavoring, but if you want a stronger scent, you could use the other bottle, too. It will look something like this in the first few minutes. 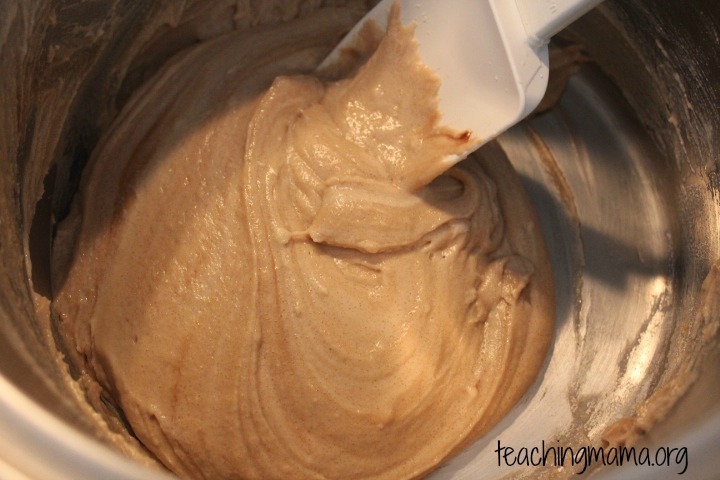 Keep stirring over medium heat until it clumps together and is no longer sticky. 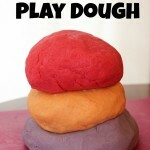 Then have fun playing with it! 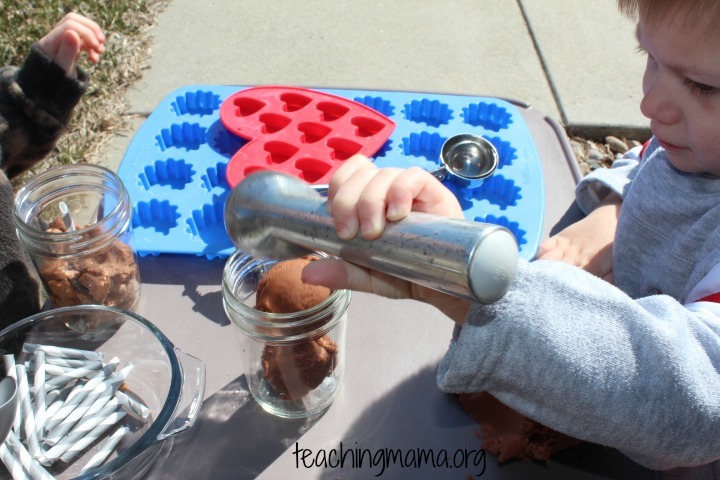 We took it outside since it was a sunny day. 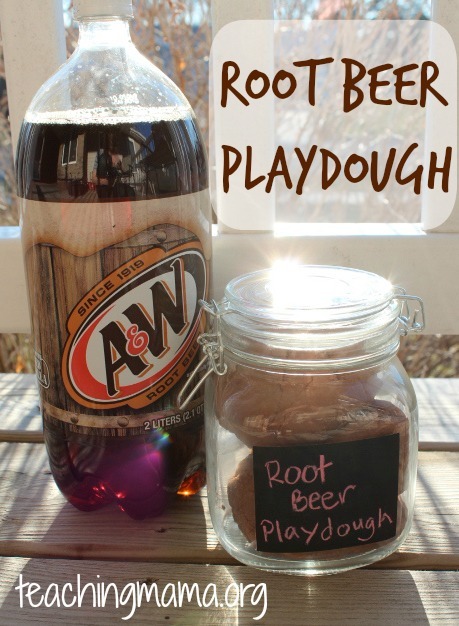 There we played with it and made our own root beer floats! 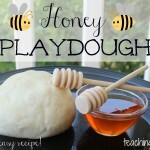 If you want to see a really awesome way to make root beer and vanilla floats with playdough, then check out this post. 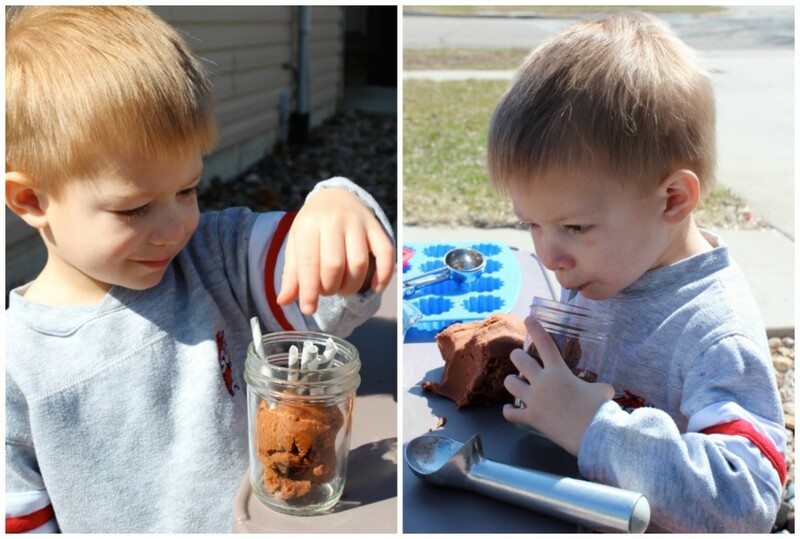 Don’t worry…he did not drink any of the playdough! 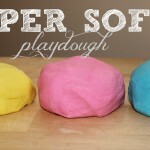 My boys had fun playing with this playdough. 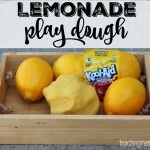 I think this is would be a great recipe to try out this spring or summer!